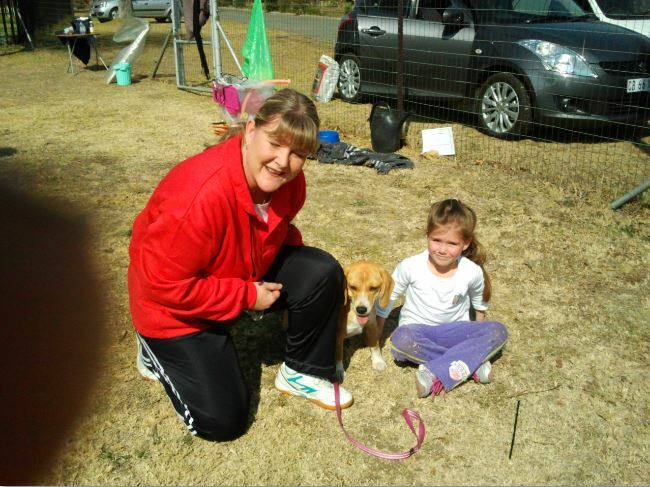 Dogs are our passion - let us help you mould your pup into a well mannered, well behaved member of the family. 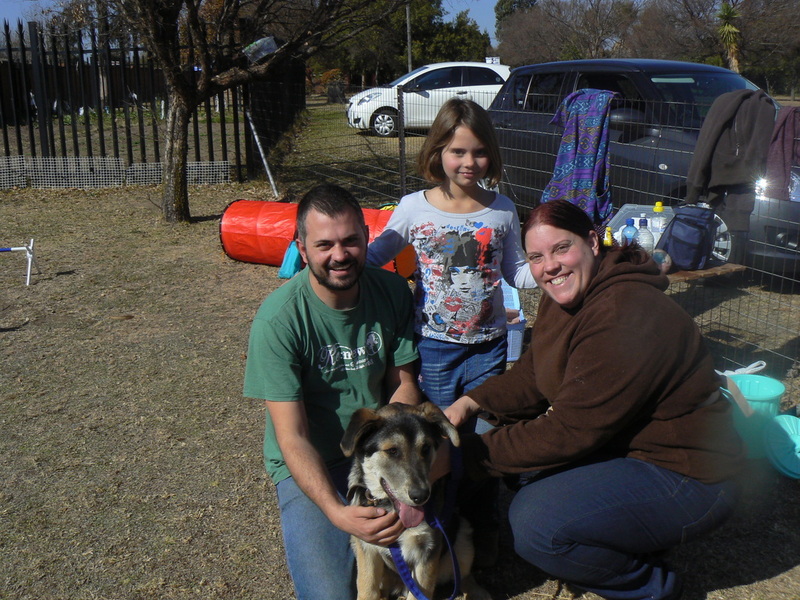 A warm welcome to our new pups and to their committed owners! 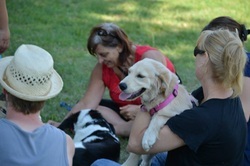 The Puppy 1 PLUS class is of utmost importance as you only have a limited time period of approximately 16 weeks to socialize a pup to other dogs, people, places locations etc, before the 'window closes' as would happen in the wild, and it becomes harder to get a pup to accept new situations, dogs etc. 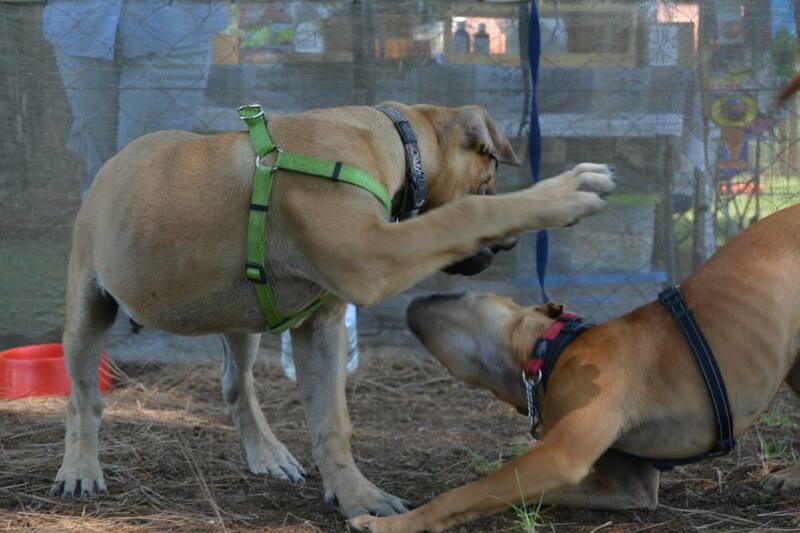 To make sure your pup is exposed for the maximum period, we do not run a set class in our Puppy 1 PLUS section, rather your pup will slot into class as soon as possible thereby ensuring that your pup gets the absolute maximum socializing. 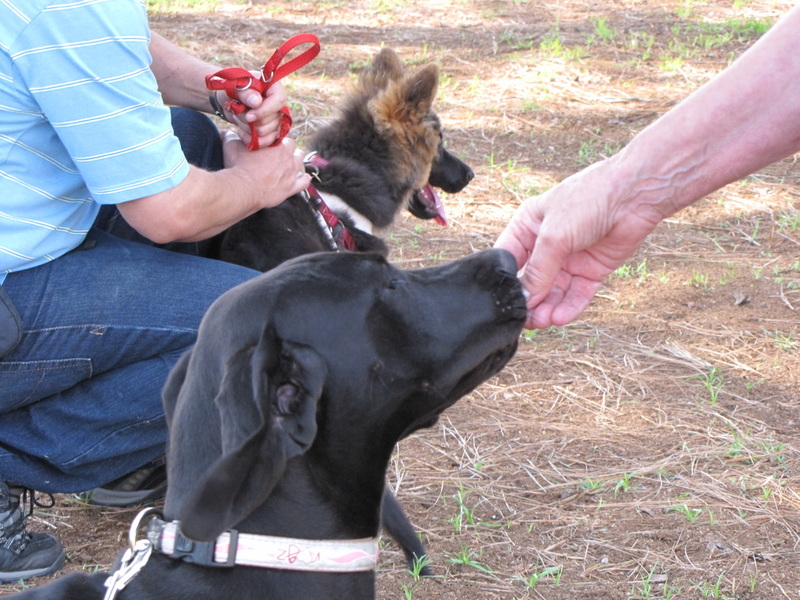 We call this class Puppy 1 PLUS, simply because it goes way beyond standard Puppy Socialization classes and is more like a combination of what is contained in standard Puppy 1 and Puppy 2, including the crucial socialization. 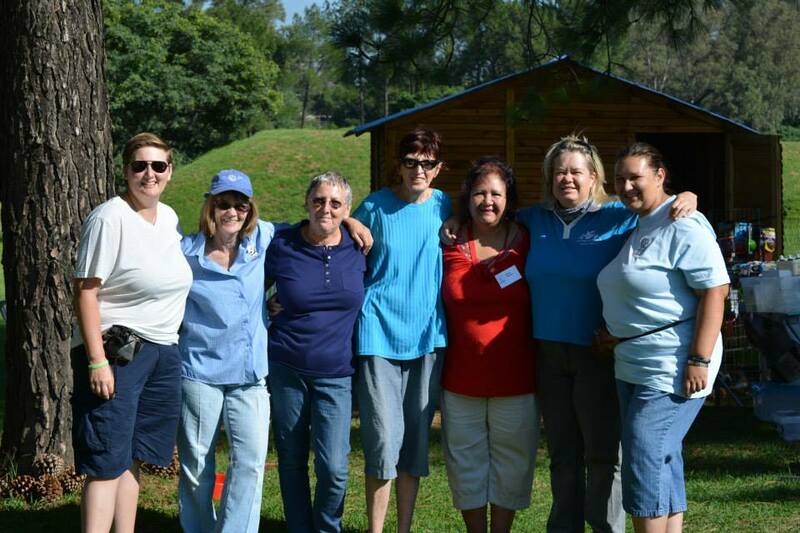 We are situated next to Thornhill in the Modder area, across the road from Edenvale and close to Kempton and surrounding areas as well. We are about 10 minutes away from Lyndhurst, Sydenham, Highlands North areas and about 15 minutes from Kensington and Bedfordview - so very centrally situated. 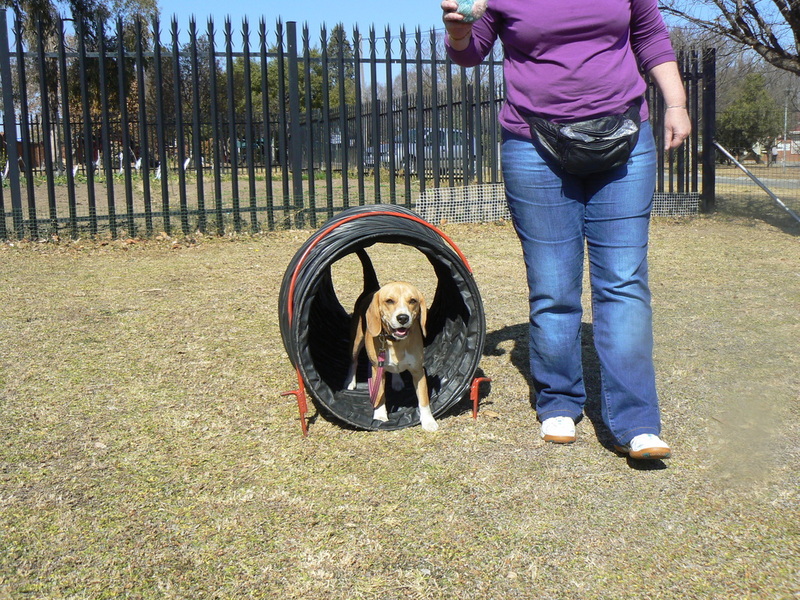 1) Theory – Behaviour Session – without your pup as above. This takes place on a Saturday morning from 8.30a.m. – 9.30a.m. with Scotty. This is where you will receive all the info you need to help you mould your pup into a well behaved member of the family. On the following Monday, you will receive all the notes in relation to the theory session. 2) Following session - first of your practical sessions at 8.30a.m. – 9.30a.m. 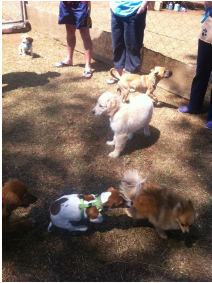 As we run a Roll over system so that we can get the pups at school as soon as possible so maximum socialization occurs, it does mean that not all clients are at the same level of learning. 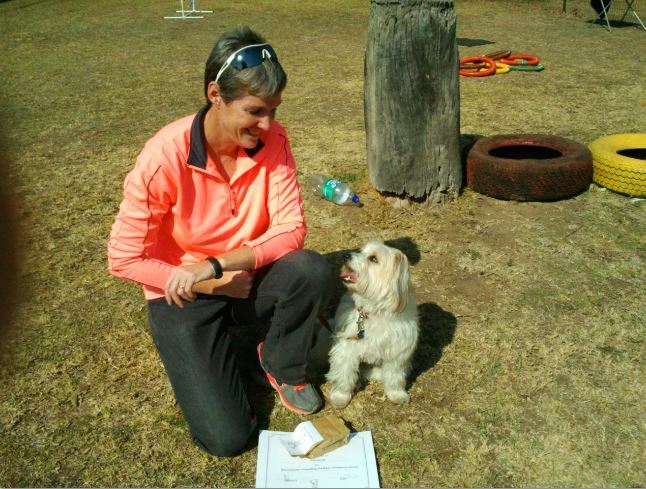 To make sure you are brought up to speed and get the attention you and your pup deserve, your first practical session is either a private or semi-private session with Charmaine. 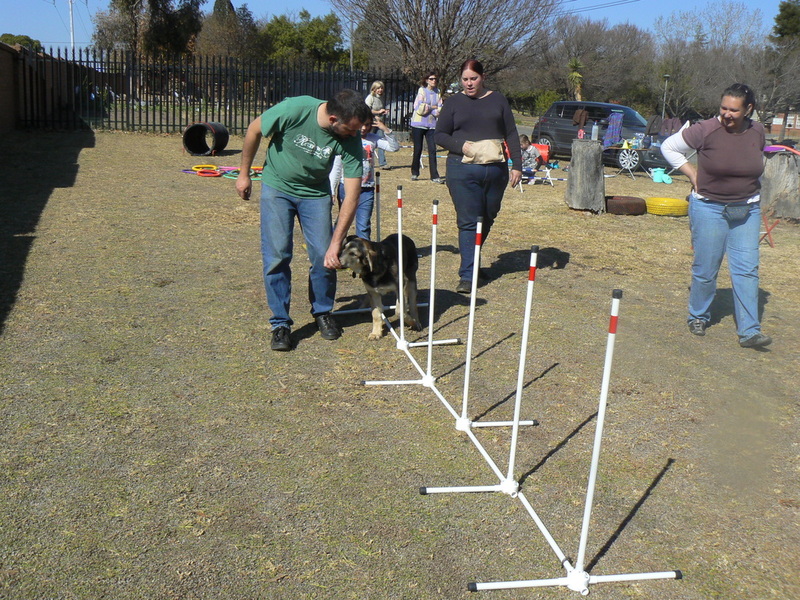 Here you will be taught all the basics such as Sit, Down, Stand, walking without pulling, Bite Inhibition etc. 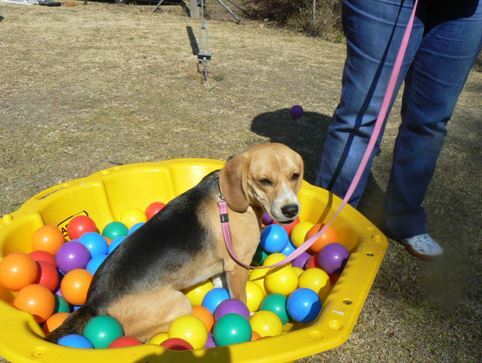 You will also start with the Agility/Groundwork section and your pup will be brought into a Meet and Greet situation with the other pups so that you will learn how to introduce your pup to other dogs on lead, while keeping stress levels down at learning to recognize any signs of stress. 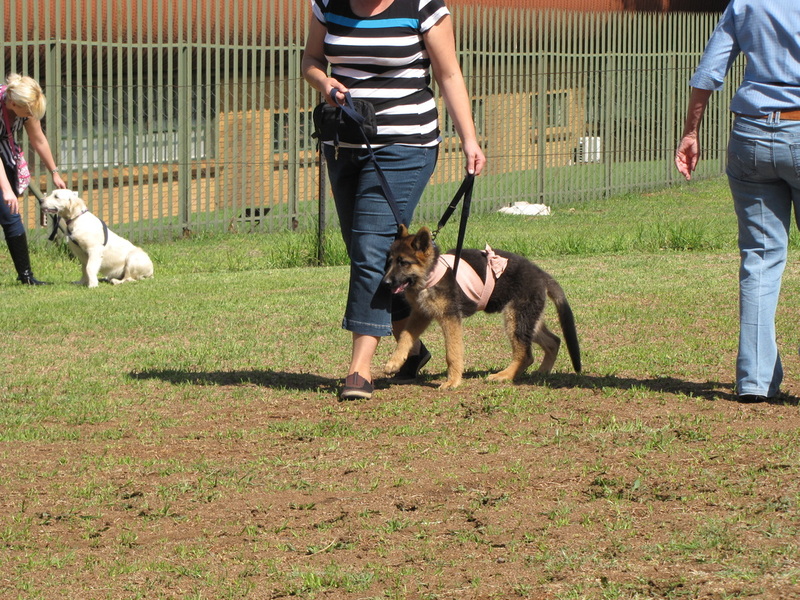 By having you and your pup work separately to the rest of the class, it also awards us the opportunity of observing your pups behaviour and body language to see if there are any signs of fear, anxiety, etc and be able to take the steps necessary to help your pup. 3) Session 3 – Session 8 are all practical sessions in a class situation which are at 9.30a.m. – 10.30a.m. or 10.45a.m. - 11.45a.m. for the larger pups, depending on the breed of your pup If we feel your pup needs any additional help, this is always available. Bite Inhibition – to stop you losing fingers! Information on preventing behaviour problems such as Jumping Up, Resource Guarding, Cue, Command, Signal, What works and what doesn’t and why, etc. 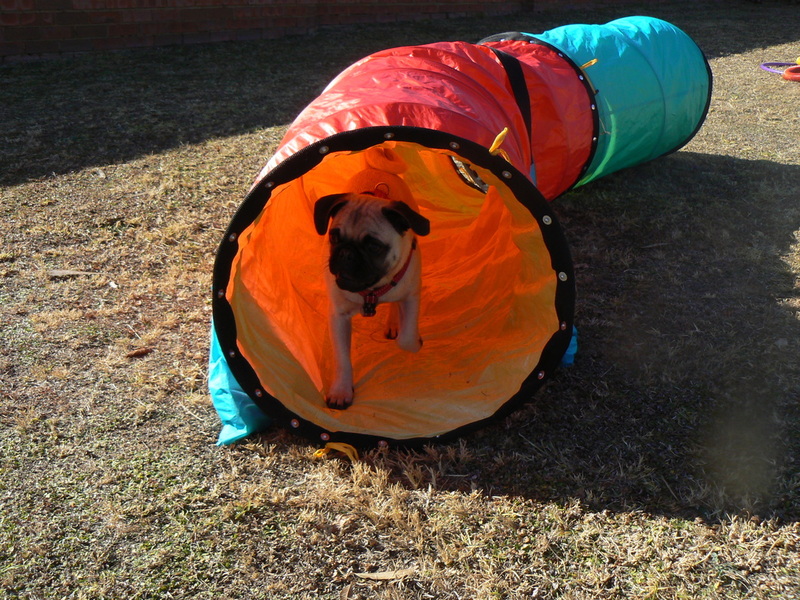 Your pup will gain confidence by going over, under and through obstacles on our Puppy groundwork/agility course and also learn to go over different surfaces in our Puppy Maze, all of which are aimed at your pup gaining confidence and improving its sense of propreception and balance. We have supervised free play at each and every session where we play CD’s with various noises on it and also do a lot of Meet and Greet, to build social skills. 5) For the duration of the course you have unlimited access to Scotty, one of our behaviourists, on a 24.7 basis should you have any queries, questions etc. This will ensure that whatever problem you are experiencing can be resolved immediately without waiting until school the following week where a habit may have started forming. 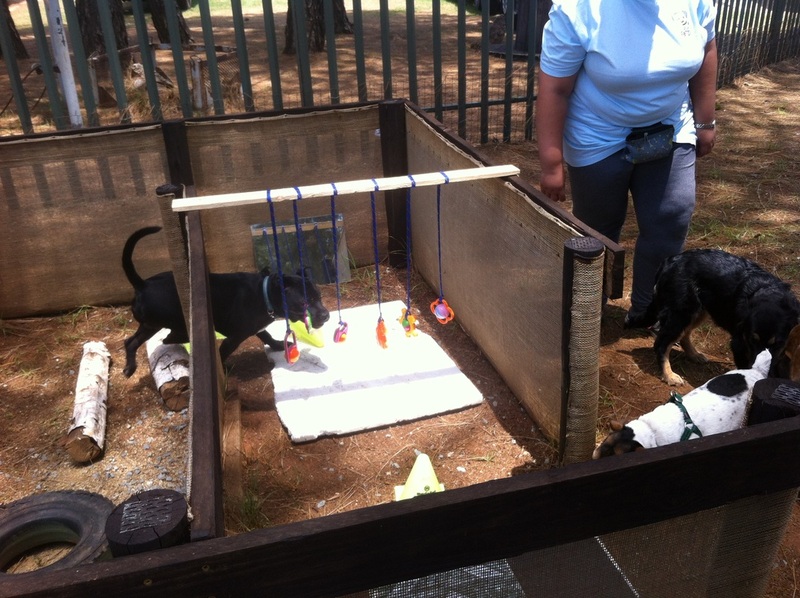 Due to the high incidence of Parvo in Gauteng, we do insist that your pup has received at least its first two sets of vaccinations and proof of same must be submitted before attending class. 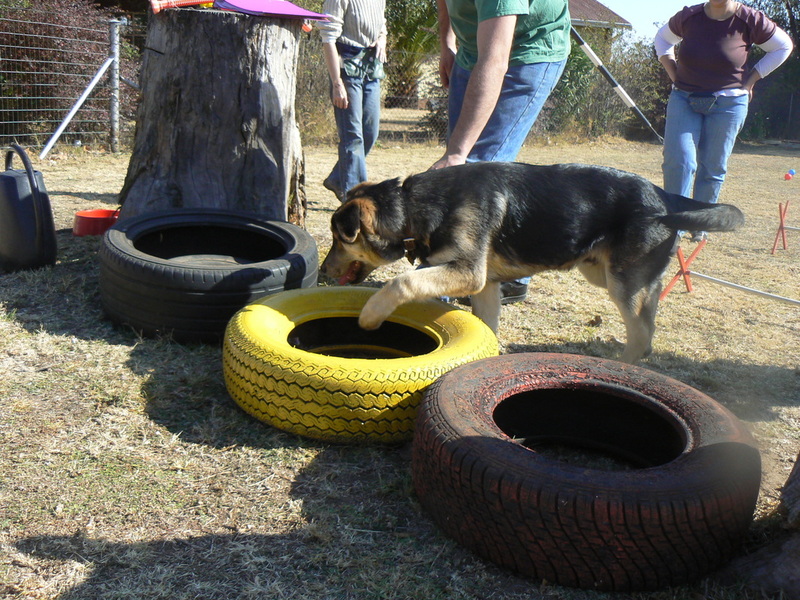 Should your pup not be ready to start class, you can come on your own and start with the Behaviour Theory class so that you can get off to a good start and lay down solid foundation and habits, rather than changing bad habits at a later stage. Also, please feel free to go to the Tab and download the free AFTER Getting a Puppy by the wonderful Dr. Ian Dunbar – full of hints and good solid advice. If you would like to join us, please just let me know and I will then send you the questionnaire and we can see when you’re starting date would be and also arrange your theory session. 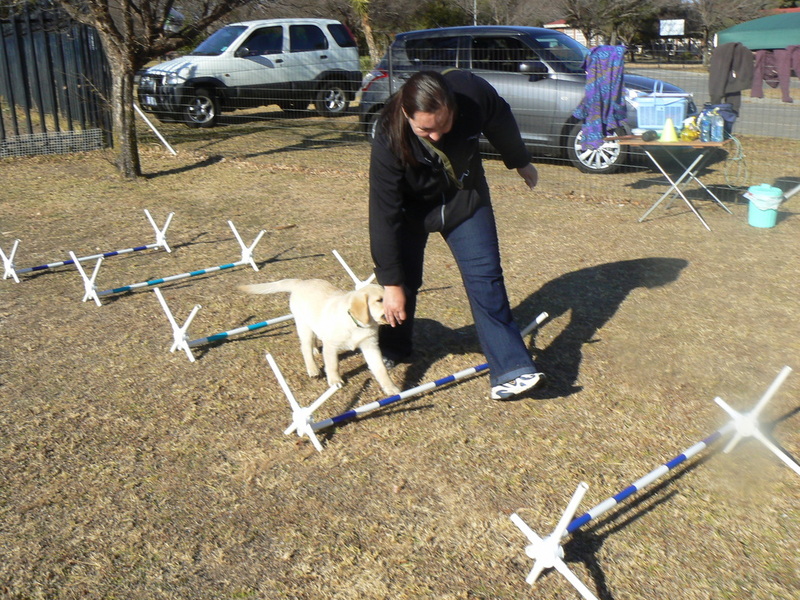 Sherrie in Puppy 2 tries the Teeter Totter for the first time and cant wait to try it again! You will also receive fully comprehensive notes on all the above. During the period of the course, we are available to you 24/7 for any problems or concerns you may expereince by both email and cell phone.